This boutique hotel is the quintessence of true British heritage and a stylish and relaxing retreat away from London’s city buzz. 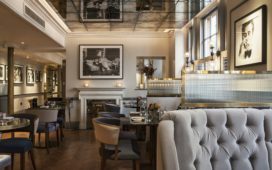 A former members club, this opulent Chelsea boutique hotel, still referred to as a home away from home, is located just around the corner from prestigious Sloane Square. 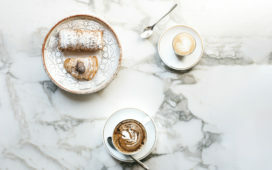 With individually uniquely decorated bedrooms, a popular new basement restaurant (Hans Bar & Grill) and a warm and cosy bar, 11 Cadogan Gardens is one of the capital’s most popular hotels. With an exclusive members club feel still lingering, 11 Cadogan Gardens is perfect for relaxation and privacy. The interior design is luxurious and opulent with several sitting rooms draped in dark wooden panels and old portraits. 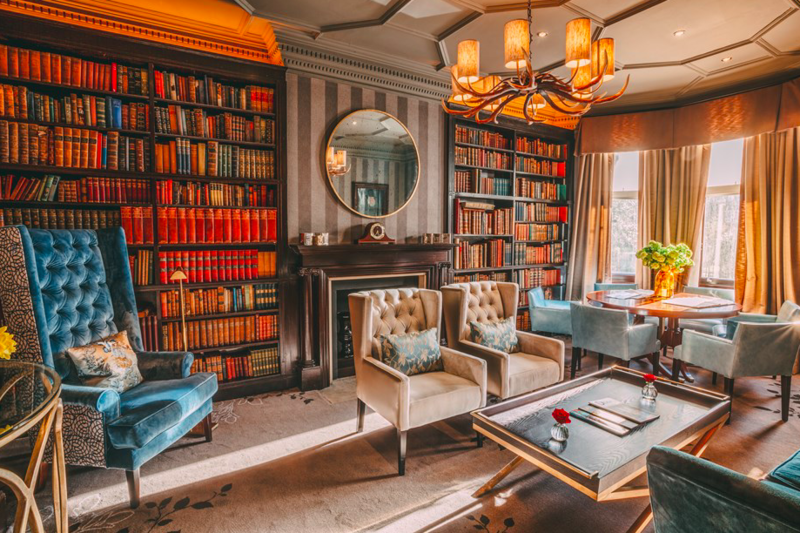 There is a charming library as well as Mirror Room and an outdoor terrace which adds to the hotel’s uniqueness. The hotel guests also have access to the lush private gardens across the street. 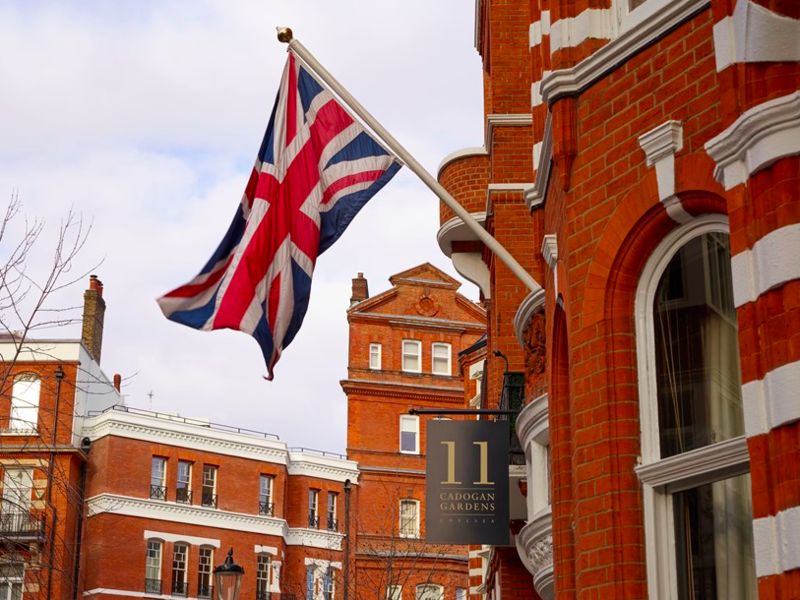 Located just around the corner from Sloane Square, the iconic British boutique hotel is within walking distance to Knightsbridge, Harvey Nichols, Harrods and Peter Jones department stores. Famous King’s Road is right at the back of the hotel with the Saatchi Gallery just a short stroll away. 11 Cadogan Gardens was built by Lord Chelsea in the late 19th century and originally comprised four separate Victorian townhouses which now hosts 56 individually decorated rooms and suites with garden or street view, with some, requiring entry through a separate entrance next to the main entrance. 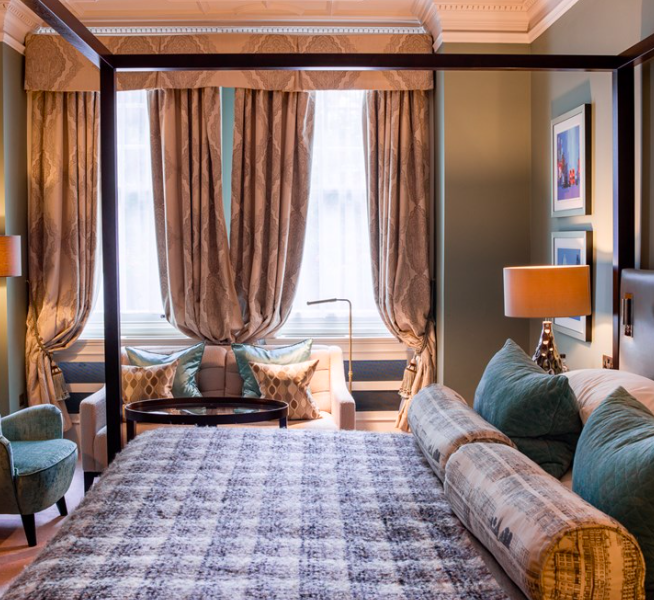 The popular Signature Suites have been designed for complete luxury with traditional period features including opulent and stylish sofas and armchairs and a four-poster king size bed adding to the classic old-fashioned style. 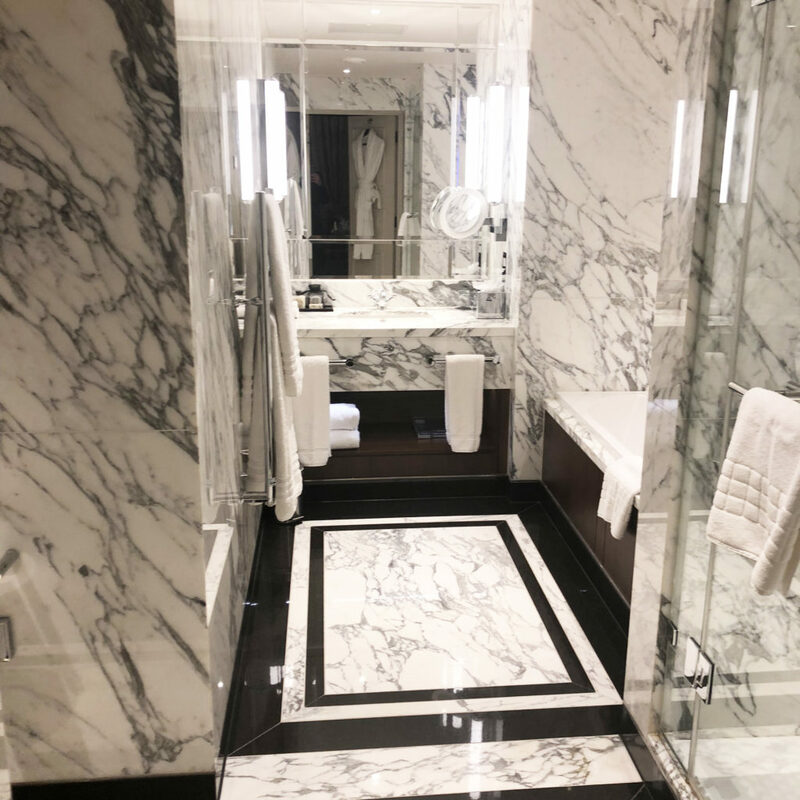 The marble bathroom is spacious and beautiful with a large bathtub and a separate high power rain shower (which is incredible). 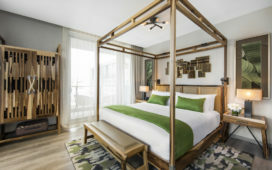 The suite is well-equipped with free Wi-Fi, complimentary Nespresso coffee, still and sparkling water, hairdryer and generously sized amenities from Ormond Jayne. The service is wonderful and on the point from the warm welcome to the check-out. 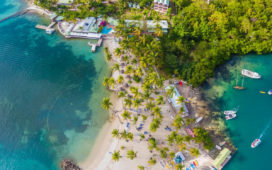 Similar to a members-only area the staff is discreet and lets the guest get on with their day but is always there when needed. 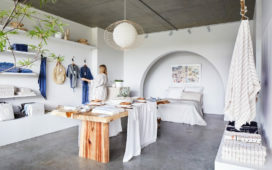 The rooms are luxurious and the breakfast menu offers healthy options such as eggs and avocado on sourdough and green juices. 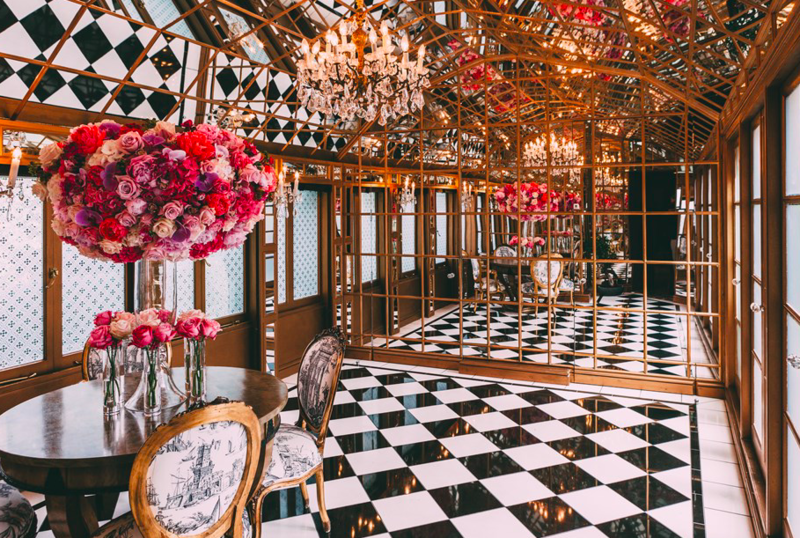 The fantastic location makes this hotel a real winner for anyone interested in staying right in the heart of Chelsea and is perfect for a romantic cityscape, mother and daughter trip or a family weekend. Valet parking is available and overnight secure parking is charged at £70.00 per 24hrs.